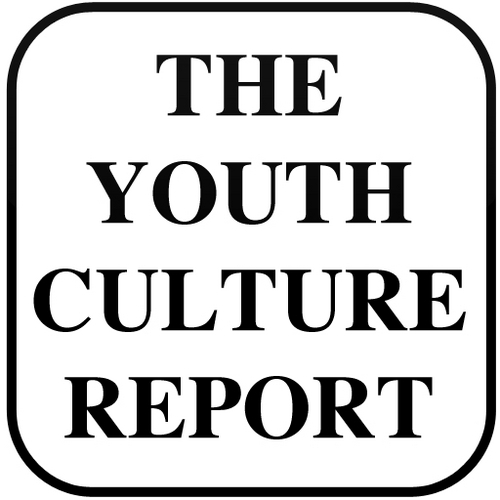 THE YOUTH CULTURE REPORT » Get The Youth Culture Report app on your mobile device! Get The Youth Culture Report app on your mobile device! The next article is Miley…She’s A Wreck…And So Are We!